Santa Claus 🎅 arrived in Hawthorne! 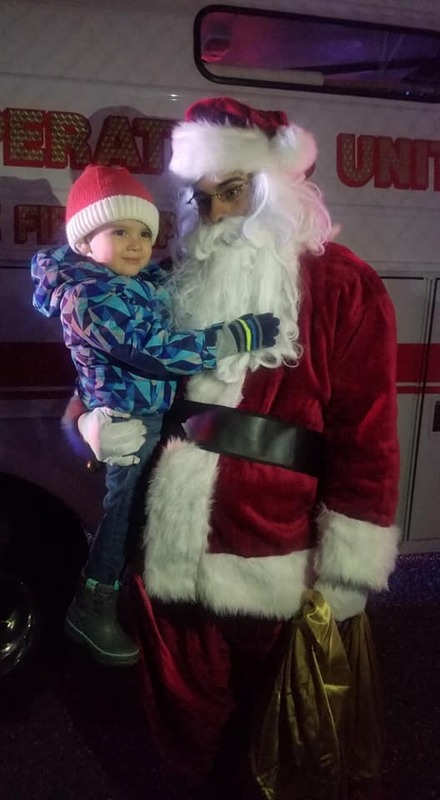 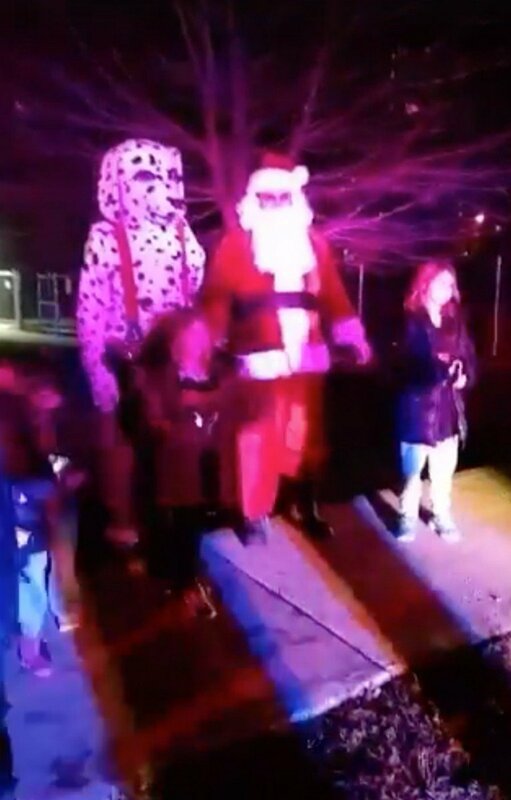 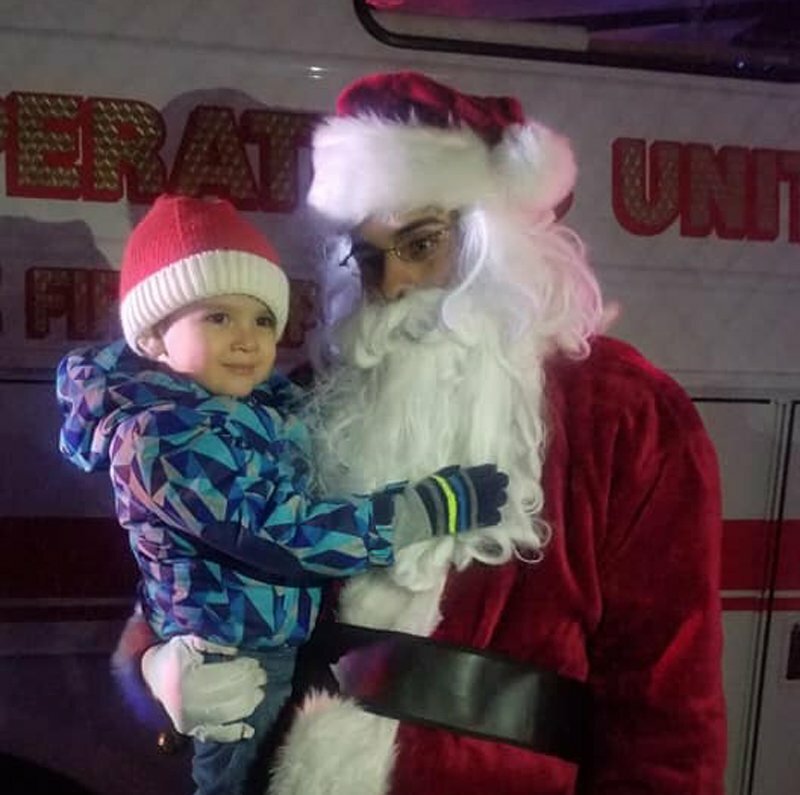 The Borough of Hawthorne got plenty of attention from the most famous North Pole resident this week, aside from Christmas itself, when the Fire Department and Ladies Auxiliary held its SantaRun Sunday evening. 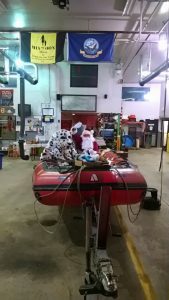 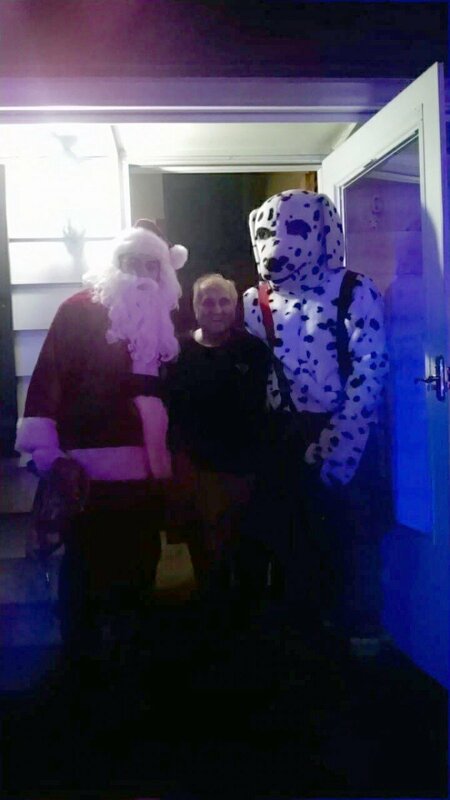 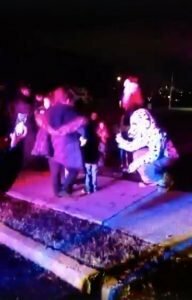 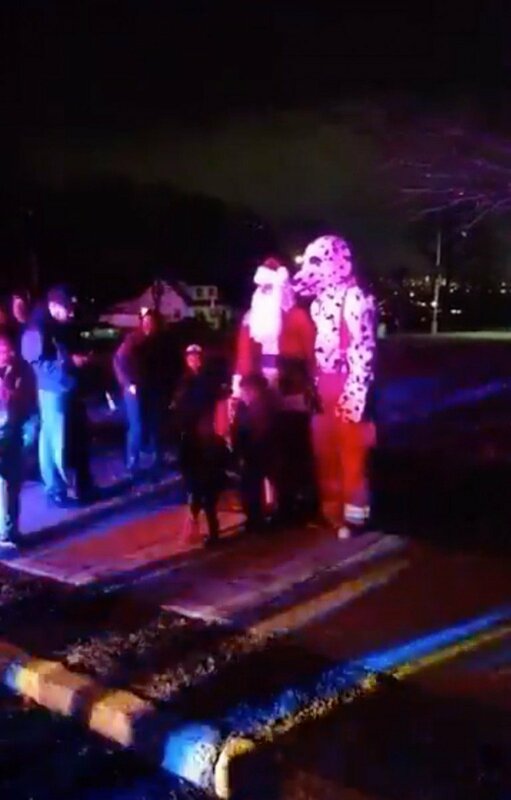 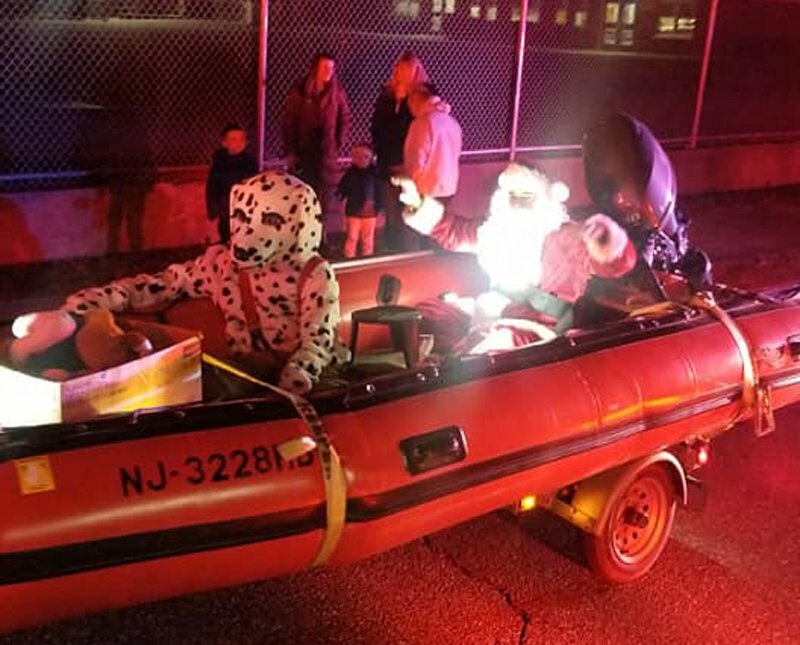 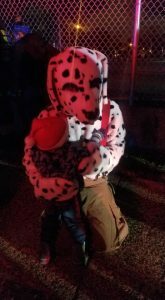 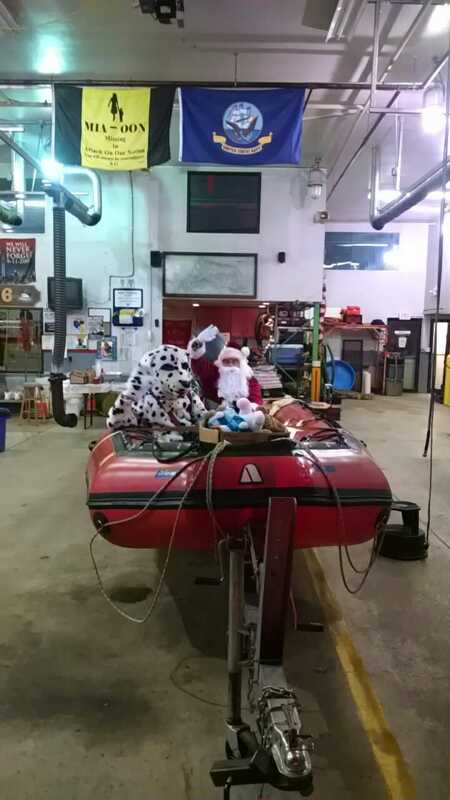 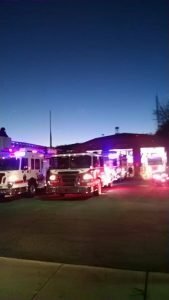 Between 5:00 p.m. and 8:00 p.m., residents may have heard the wail of sirens and the flashing of lights, emerging from their homes to see Santa Claus riding in the Fire Department’s rescue boat with Sparky the dalmatian, escorted by trucks with blazing fanfare. 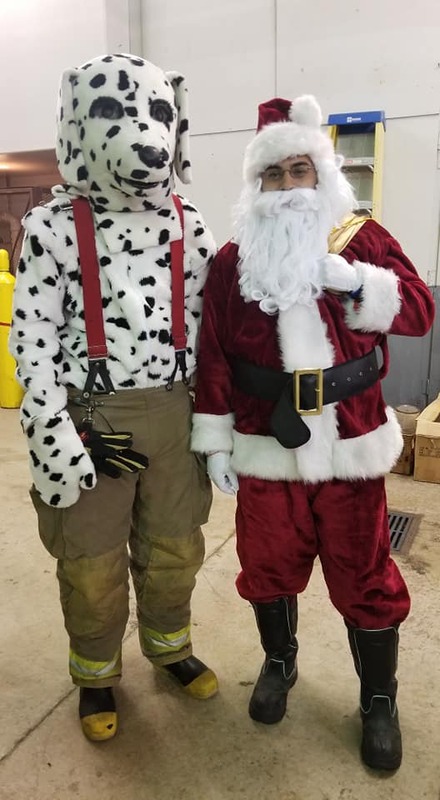 The Fire Department joined with St. Nick to visit Jefferson Elementary, Roosevelt Elementary, Lincoln Middle School and Washington Elementary Schools for pictures and traveled throughout the town to give locals a chance to see the jolly old elf and Hawthorne’s fire dog.